Sriz Beauty Blog: Lass Naturals Detoxifying Face & Body Cleansing Scrub Gel Review!!! 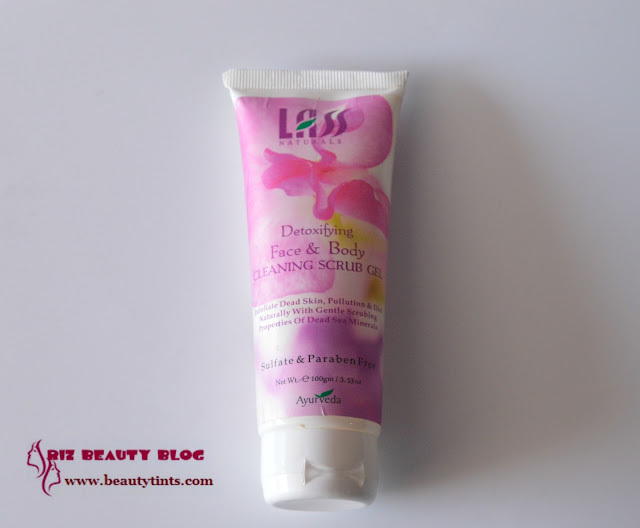 Lass Naturals Detoxifying Face & Body Cleansing Scrub Gel Review!!! 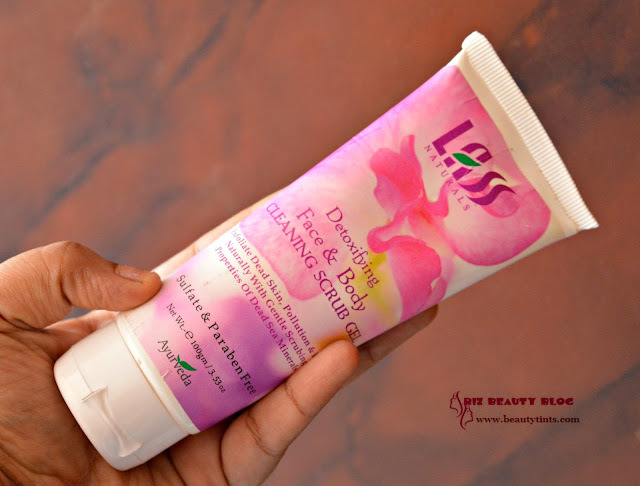 Today I am reviewing Lass Naturals Detoxifying Face & Body Cleansing Scrub Gel,which is first of its kind and is very different from the usual scrubs! About The Brand : Lass Cosmetics was born with the sole objective of providing consumers the natural yet powerful alternatives to mass produced, synthetic chemical cosmetics. Fortunately, nature has provided India with an abundance of plants, roots, flowers & herbs rich in vitamins, enzymes, proteins, minerals & other biologically active compounds that have been used in the care of the body, skin & hair for centuries. 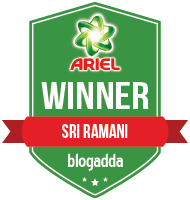 We have used this knowledge to give to the world, products which have a blend of rare Indian herbs, science of Ayurveda & modern production technology Natural is Beautiful Forever! Nature has bestowed upon India an invaluable treasure in the form of herbs. Ayurveda, the ancient Indian science of life, has been using the herbal resources.To know more about them Check out their Website and Facebook page here. 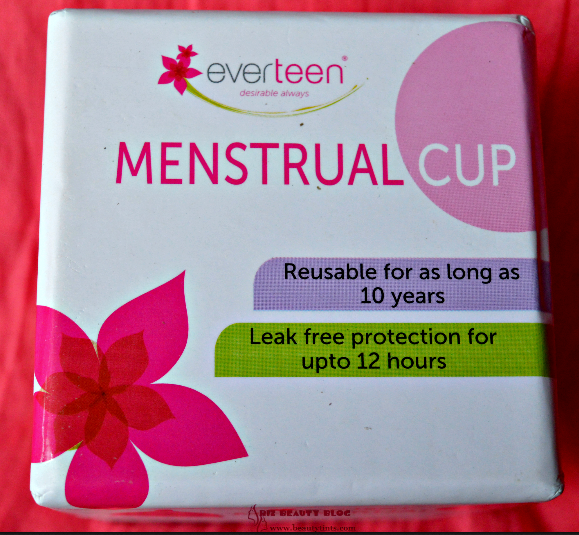 Packaging : It comes in a lavender & pink colored tube packaging with flip cap. Availability : Available from few online stores.You can buy it from here . Color and Texture : This is a colorless gel. 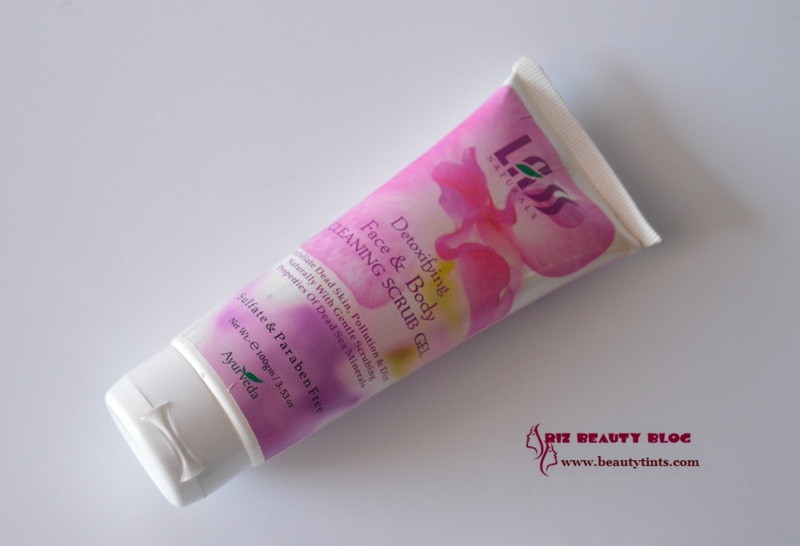 What the product Claims :LASS Face and Body Gel based scrub that has been specially designed for deep cleansing & purifying to clear oil oil dirt away from skin. Removes impurities efficiently and gently polishes the skin. 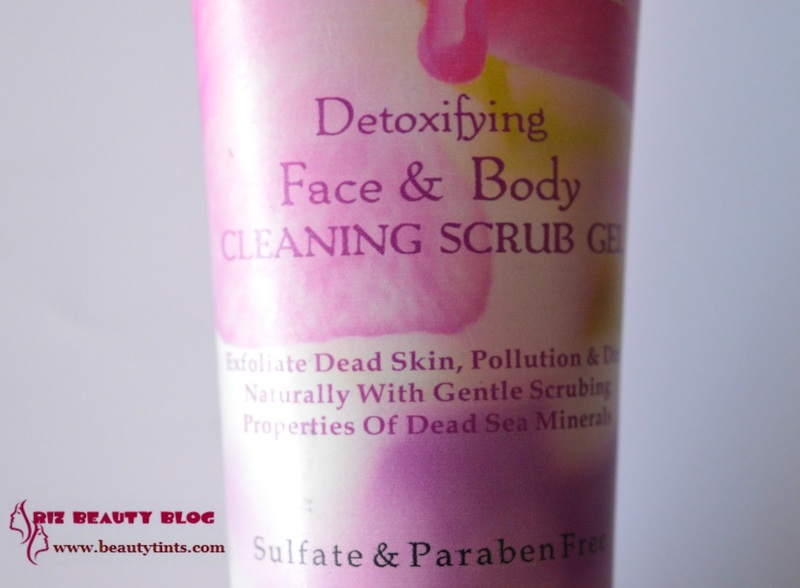 Stimulates the growth of fresh cells in order to keep the skin soft & glowing. 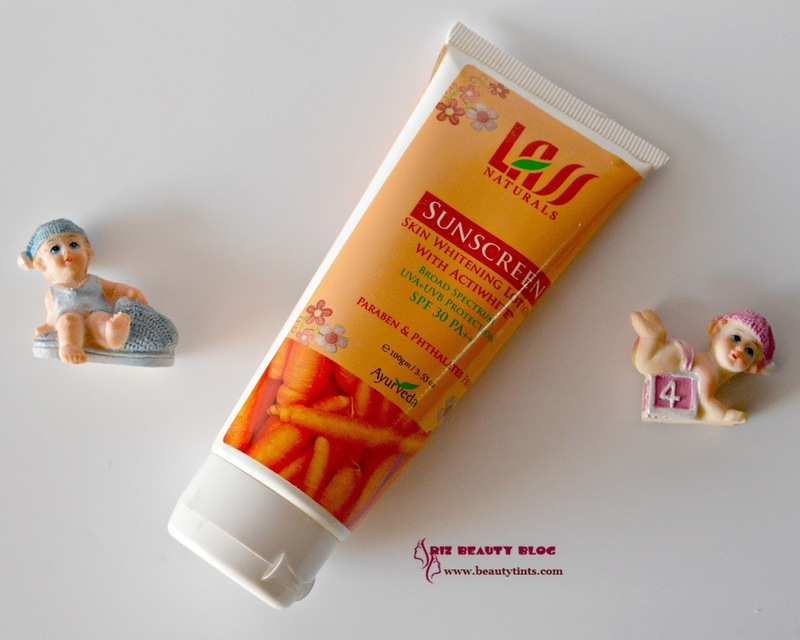 Gives you a bright and fairer complexion with a velvety touch. Ingredients : Rose Water (Rosa Damascena), Aloe Vera (Aloe Barbadensis),Comfrey Ext. (Symphytum Officinale), Lime Oil (Citrus Aurantifolia), Ginger Oil ( Zingiber Officinale), Rotodex LN, Carbapol, Decalon 55, Isca Guard CMI, Dead Sea Salt, Fragrance, DMDMH, Wheat Germ Oil (Tritcum Vulgare). Directions for Use : Apply liberally to face and body, Gently massage with finger tips in circular motion till fine grain appear, rinse off with clean water and pat dry. 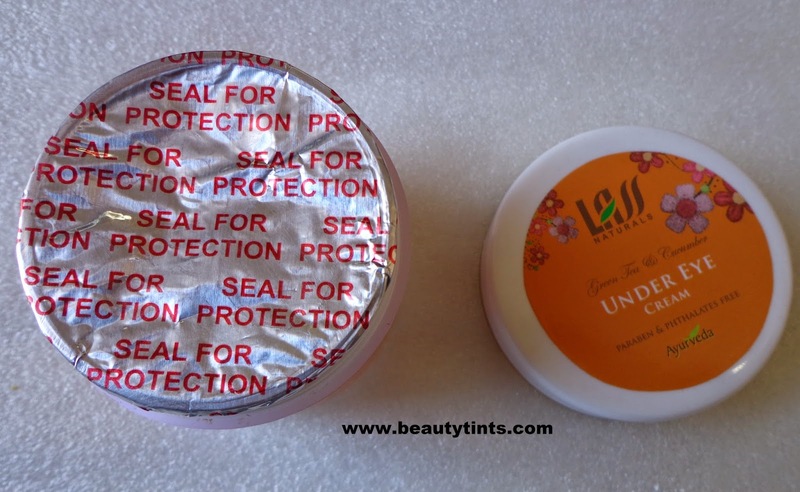 My Views On the Product : This Lass Naturals Detoxifying Face & Body Cleansing Scrub Gel comes in a lavender & pink colored sturdy tube with a flip cap.The cap fits properly so we can carry it with out any issues during travelling.The scrub is colorless with gel consistency & with a soft texture.It has a very refreshing floral fragrance.The scrub should be massaged on clean skin in circular motions till fine granular particles appear and then it has to be rinsed.While massaging, the gel mixes with the dirt and dead cells on the skin and forms granular particles.The skin gets instantly cleaned and skin feels extremely smooth and supple.It takes off all the dead cells and dry scaly skin like a magic.This can be used for both face and body which is a big advantage with this.It doesn't dry out the skin and doesn't hurt the skin because of its gel consistency.It is very gentle on facial skin.It removes white and black heads well but may need black head remover tool in addition to this to remove stubborn black heads.The fragrance lingers for some time giving a fresh feel.It is very effective than the usual scrubs which are harsh on the skin.But we need to be careful while using it on the face especially near eyebrows,as the granular particles may get tucked in them.A little dollop is sufficient for entire face and the gel spreads very easily.It contains the goodness of Rose water,aloe vera,lime oil,ginger oil,comfrey extract,wheat germ oil as well as dead sea salt.It is free from parabens and other harmful ingredients. 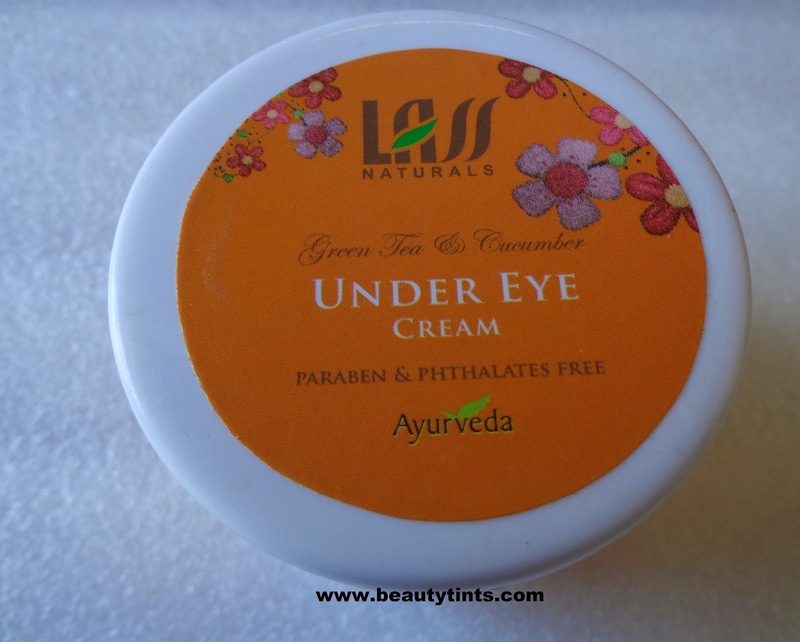 It is available from most e-commerce sites.It is priced reasonably for the quantity it comes but some may feel pricey but its totally worth! 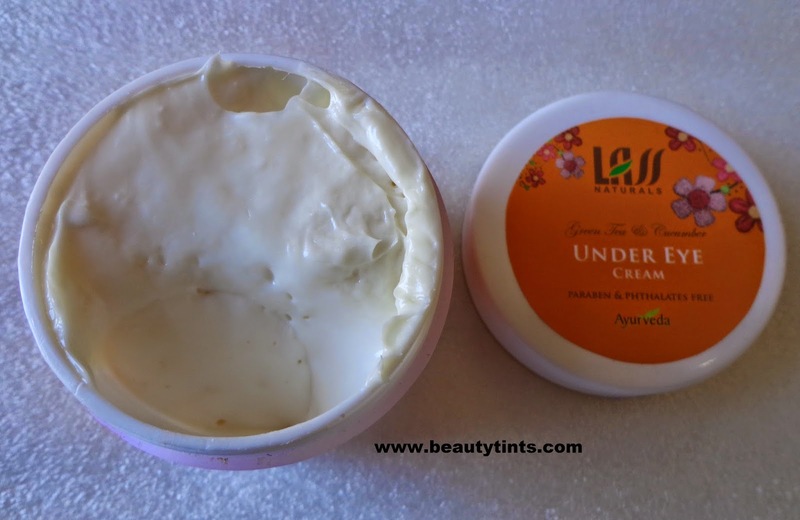 Final Conclusion about Lass Naturals Detoxifying Face & Body Cleansing Scrub Gel : Those who are looking for a gentle yet super effective scrub made out of natural ingredients that removes all the dead skin super effectively should give this a try!!! Skin18.com SOC Placenta 3D Mask Review!!! 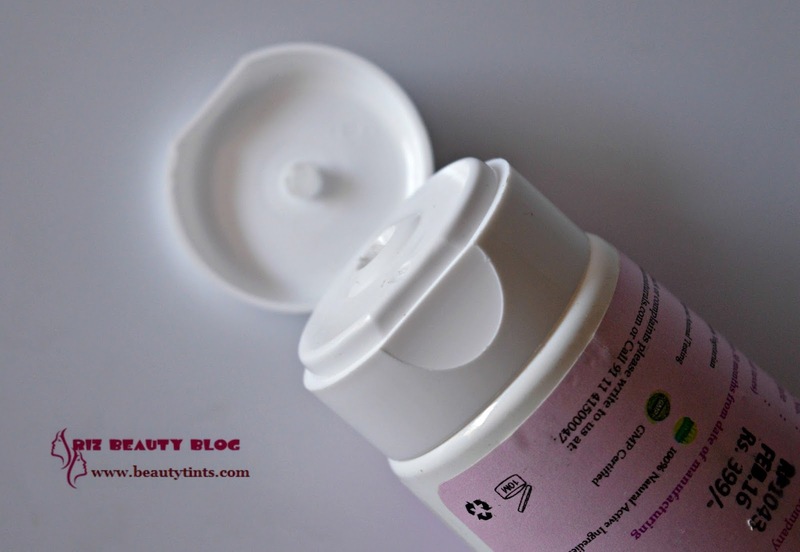 Organix Tea Tree Mint Hydrating Shampoo Review! 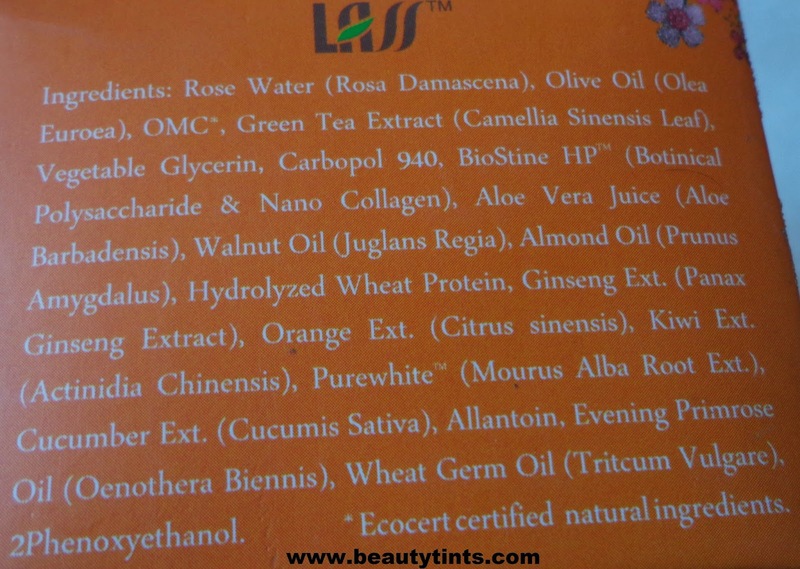 Juvena Herbals Reviva Beauty Oil Review! Avon Scent Essence Romantic Bouquet EDT Review!!! 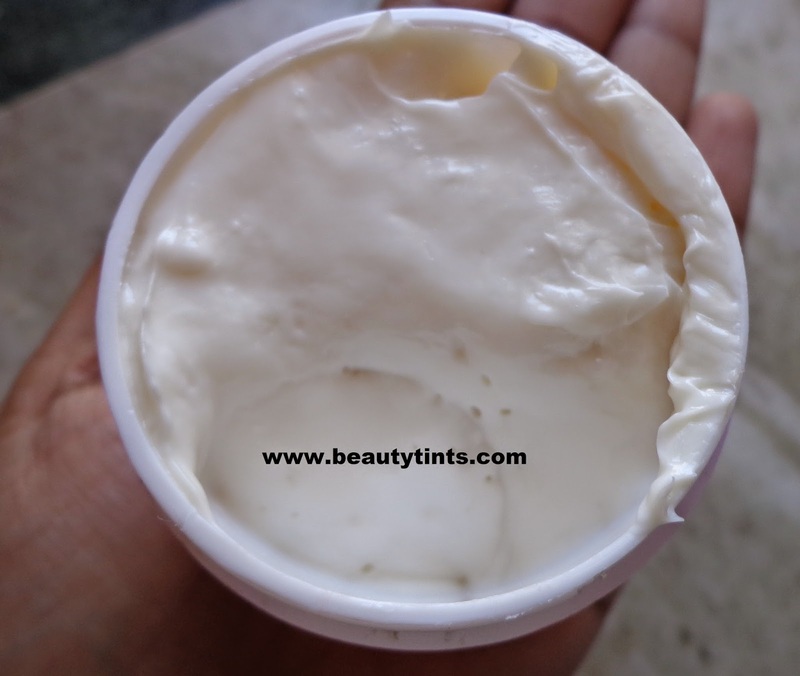 Moha Foot Care Cream Review!!! My Envy Box July 2016 Edition Review!!! 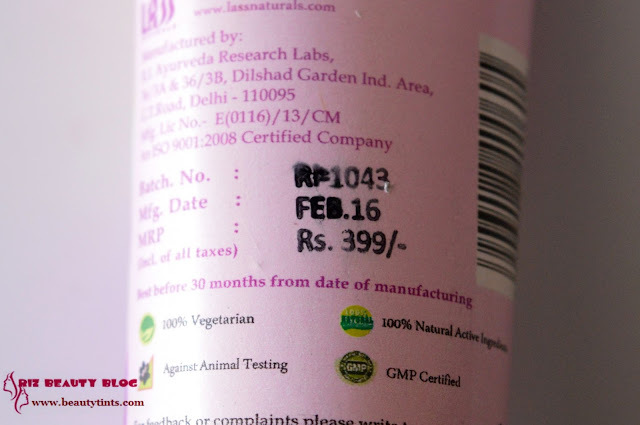 Satthwa Premium Hair Oil Review!!! 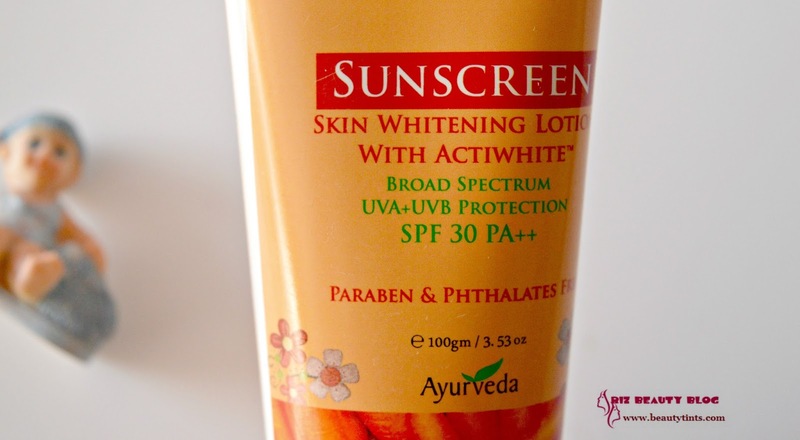 Aveeno Daily Moisturizing Lotion Review!!! Paper Boat Chilli Guava Drink Review!!! Catch Up On the Lost Growth With Horlicks!! !